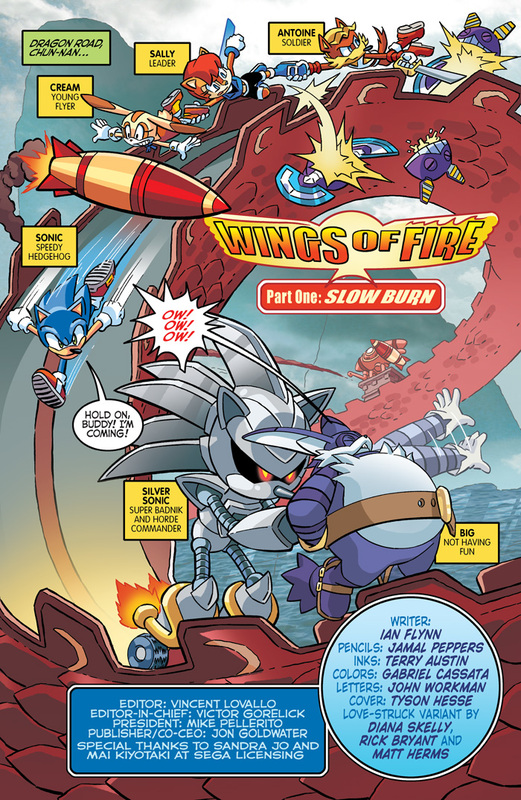 SONIC is SPEEDING down the Dragon Road in “Wings of Fire” Part One: Sonic and the Freedom Fighters travel to city-state of Chun-nan in search of more Gaia Keys! 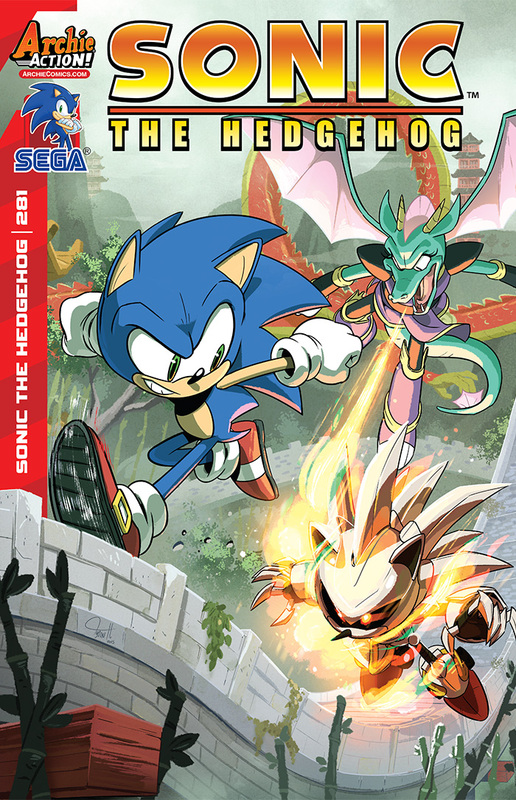 Dulcy the dragon is bringing all her might to help, but is her fledging team ready for end-of-the-world stakes? 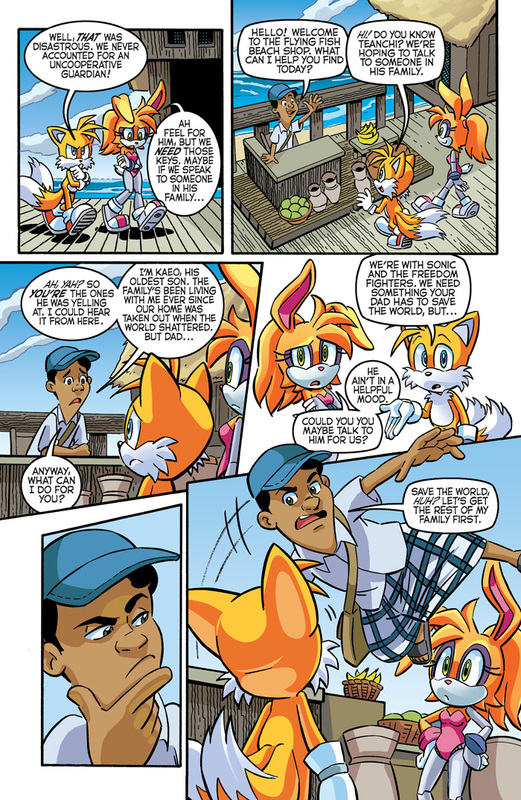 Could anyone really be? 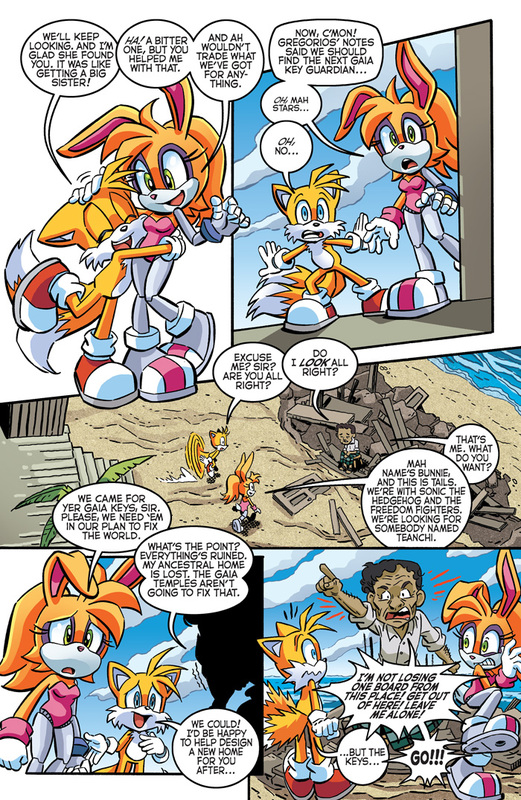 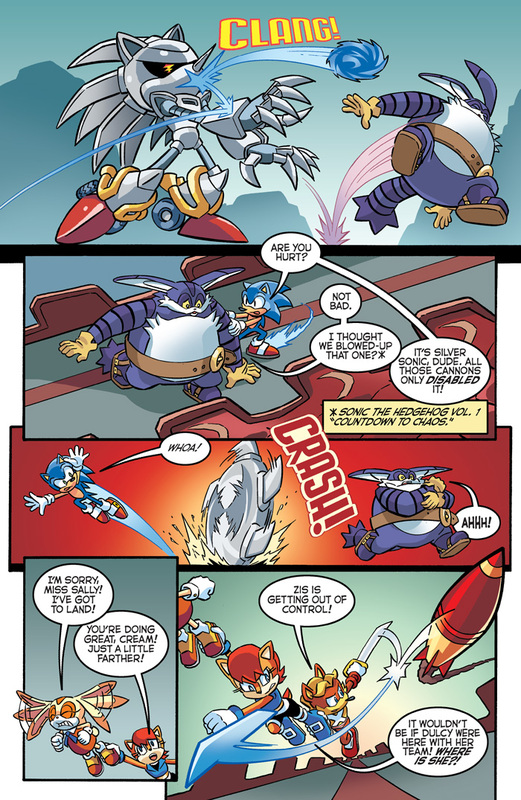 Then in “Homesick,” Bunnie and Tails come to the aid of a Key Guardian in a time of crisis! 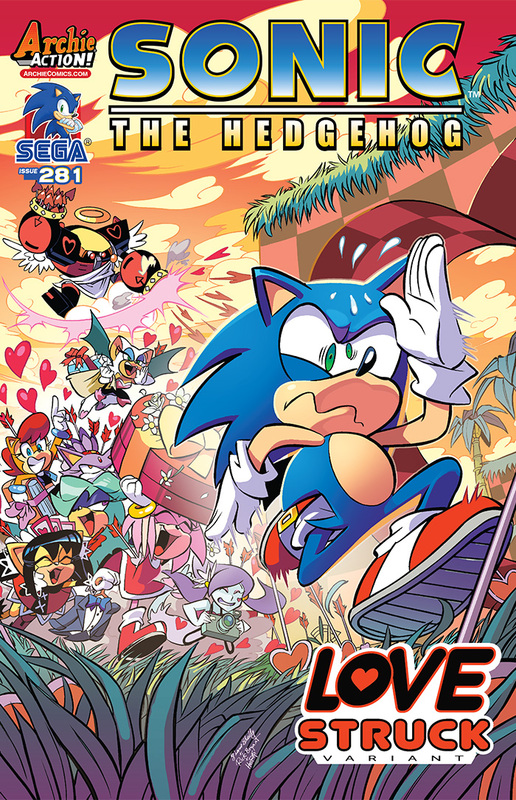 Featuring Cover art by the totally-terrific Tyson Hesse and a special “Love Struck” variant by the super-expressive Diana Skelly!